Hardtalk speaks to Yasser Abed Rabbo, Secretary General of the Palestine Liberation Organisation's Executive Committee. Where does the Palestinian quest for statehood stand? 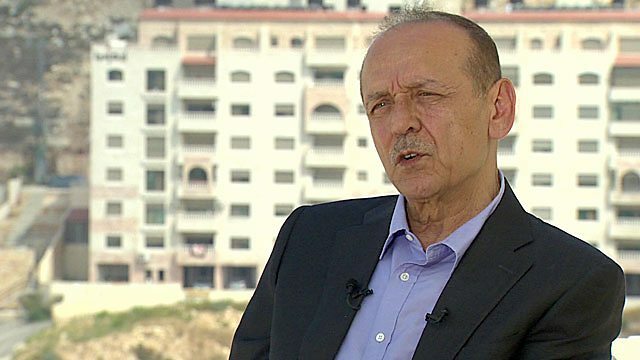 Hardtalk is in the West Bank to talk to Yasser Abed Rabbo, the Secretary General of the Palestine Liberation Organisation's Executive Committee. He was a senior member of the Palestinian negotiating team in the years after the Oslo Peace Accords were signed with Israel. In wake of 50 day conflict between Israel and Hamas in Gaza, where does the Palestinian quest for statehood stand?